DALLAS – November 5, 2013 — Mary Kay Inc.’s 50th anniversary celebration has painted the city pink all year. And now, the global cosmetics company is looking to spread a little green. In collaboration with the Junior League of Dallas, two of the city’s most philanthropic organizations will award $25,000 in scholarships to deserving Dallas ISD college bound women through a new Junior League of Dallas (JLD) program, Women LEAD (Learn. Excel. Achieve. Dream.). The program is inspired by Mary Kay Ash – founder of the now iconic and global cosmetics company that she started in Dallas 50 years ago with just $5,000 and a dream of enriching women’s lives. Through a combination of an application, essay and oratory competitions, entrants will be evaluated on their interpretation of the entrepreneur’s founding principles in their essay response, academic record and community involvement. 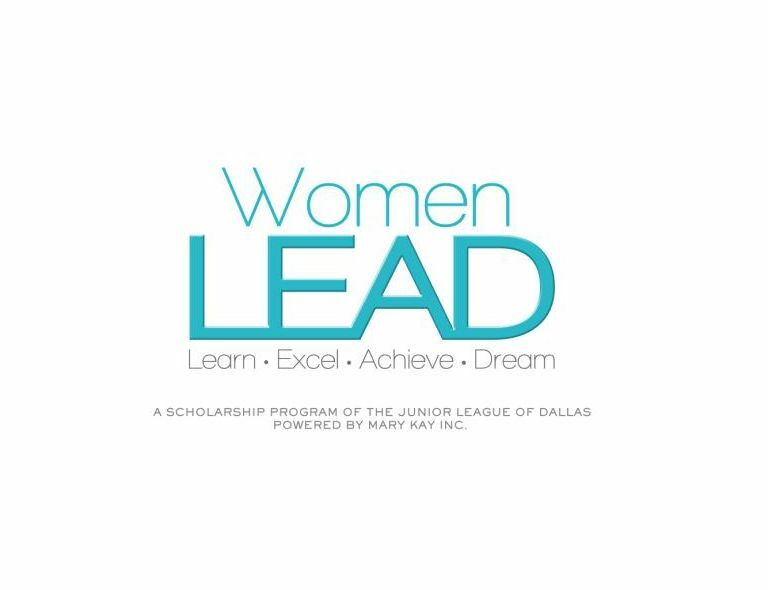 The Women LEAD scholarship program will award $25,000 in college scholarships to four female senior high school students at Emmett J. Conrad High School in the Dallas Independent School District. The scholarship application was released to Emmett J. Conrad High School students in October and applications are due in mid-January. Ten selected finalists will prepare a three- to five-minute speech and compete in a speech contest in March 2014. Finalists will be judged on content, delivery and stage presence by a panel of judges from the Junior League of Dallas and, Mary Kay Inc. along with community leaders. The first place winner will receive a one-time $10,000 scholarship. Second, third and fourth place winners will each receive a one-time $5,000 scholarship. For more information, please visit www.jld.net. 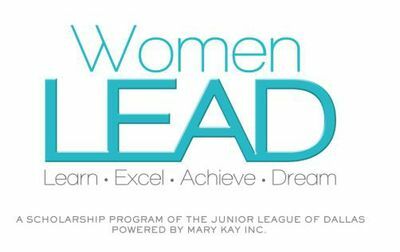 The Junior League of Dallas (JLD) is an organization of women committed to promoting voluntarism, developing the potential of women and improving the community through the effective action and leadership of trained volunteers. Since 1922, JLD has been building a better Dallas by training our members to be leaders and by providing valuable volunteer service hours and critical funding to area nonprofits. Now more than 5,000 women strong, JLD provides over 130,000 hours of trained volunteer service and donates more than $1 million to the community each year.